Uncover if the love you have is real…or not. Does something seem off about your partner? Have you felt hurt by things they have done but then felt that you were the crazy one? If so, then you may be in an emotionally abusive relationship with a narcissist. It's Not Love will help you see exactly what Narcissistic Personality Disorder looks like in everyday life. It is not just a story of healing and triumph but also a guide out of the darkness and into the light. Take this journey to decide if this is the love you deserve…or not. 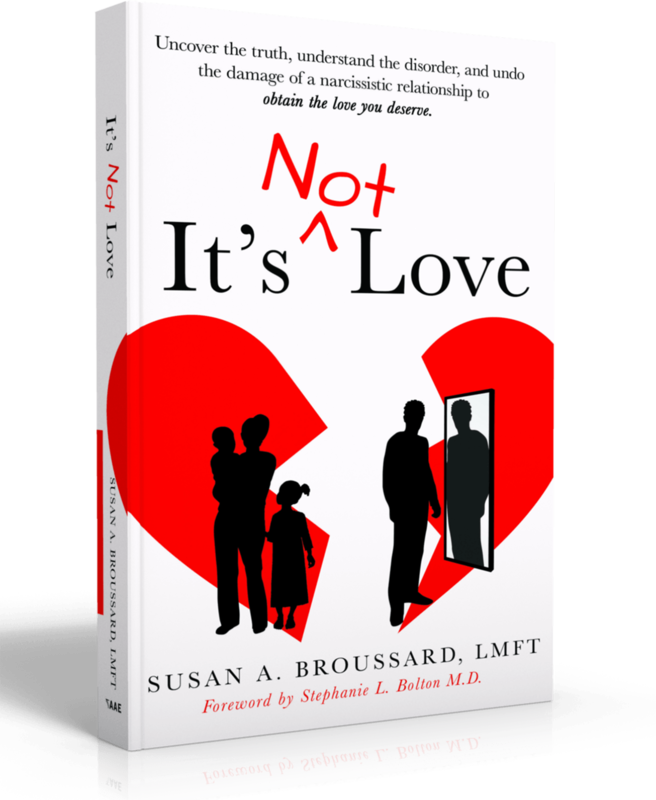 Susan Broussard is a Licensed Marriage and Family Therapist and life coach. She has helped countless individuals achieve the love they want in their lives. 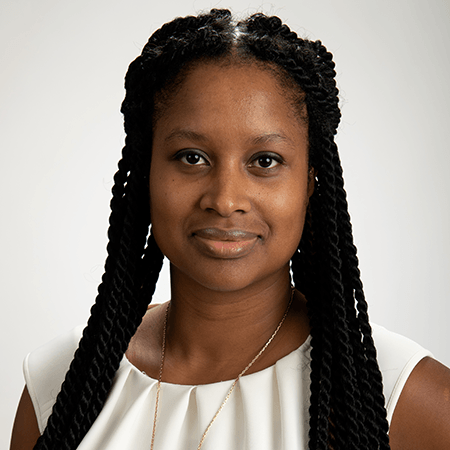 With over 15 years of experience helping individuals, children, couples and families she has developed a step by step way to reclaim your life.